Kidd’s Restoration and Cleaning Services offers all kinds of cleaning services for your home or business. We have certified smoke cleaning technicians, commercial cleaning personnel on staff all available for your specialized cleaning needs. 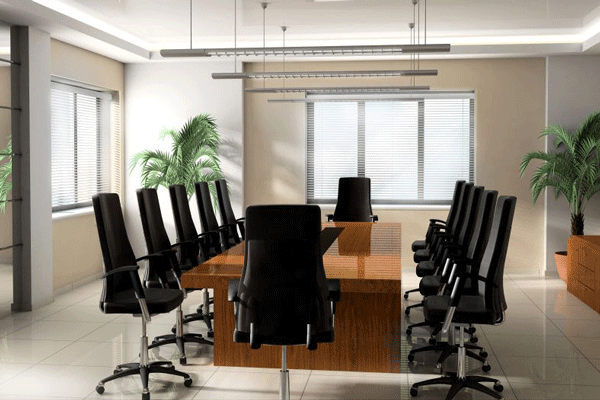 Kidd’s Cleaning Services offers recurring, one time and deep cleaning for your office space. We can clean around your work business hours to not disrupt your day to day business. Kidd’s Cleaning Services currently cleans over 50 commercial buildings in Lynchburg, VA for more than 2.5 million square feet. 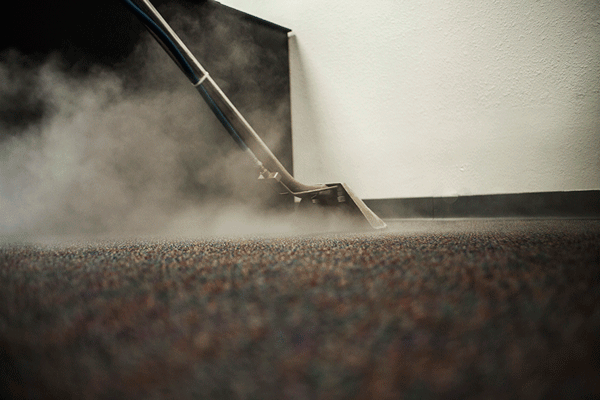 Kidd’s Cleaning Services also offers janitorial, hot water extraction and commercial carpet cleaning. 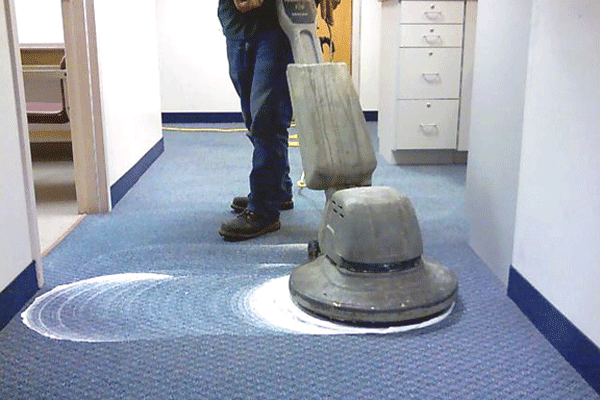 In order to protect the life of the carpet and maintain a clean and pleasant appearance, it is highly recommended that commercial facilities adopt a routine maintenance program that incorporates regularly scheduled carpet cleanings. Proper and consistent carpet maintenance extends the life of the carpet, promotes a healthy indoor environment, and protects the aesthetic appeal of the building. 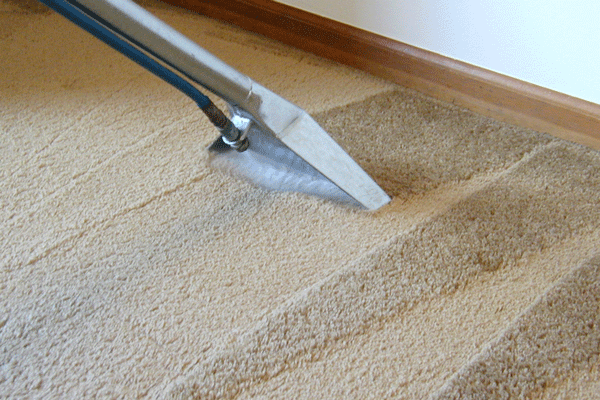 If you are in need of home carpet or rug cleaning, Kidd’s Cleaning Services is your go-to local carpet cleaner. 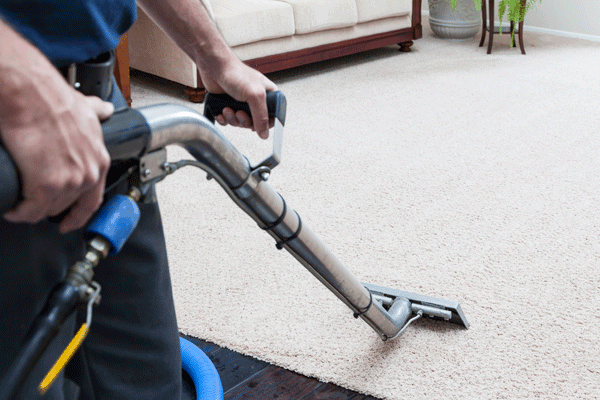 Carpet cleaning will help you maintain healthy breathing conditions. Most people suffer from allergies due to indoor airborne allergens and pollutants? Particles will be airborne each step you take on your carpet. Residential carpet cleaning will help you keep your carpet free from debris, the household can enjoy cleaner air as well as cleaner carpet. 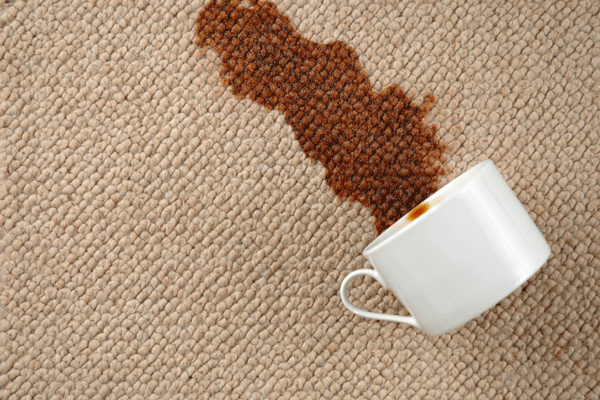 Call us today at 800-325-1281 for your free custom carpet and rug cleaning quote. Warehouses are hard to clean because they have numerous hard to reach areas. That is one of Kidd’s Restoration and Cleaning Services specialties when it comes to warehouse cleaning. We have scissor lifts and certified cleaning technicians with experience in cleaning warehouses up to 100,000 sq. ft. and larger. Whether you have an emergency, a one time clean or regular cleanings, Kidd’s Restoration Cleaning Services can help you. Call us today for a free inspection of your commercial warehouse structure and estimate.